Recently somebody asked me what I would save if the house was on fire. I thought about it for a minute and figured I’d go room by room. I’d go for passports, jewellery and photos in our bedroom, our wedding DVD in the sitting room (The Hubs would probably try to save his previous music collection instead) and as for the kitchen, I’d be in a bit of a quandary as I’ve so many things I’ve collected over the years. The two that stand out to me though, are the two items I use the most – my food mixer and my food processor. Having a dodgy back means I find it harder to manually knead dough or grate vegetables by hand, so owning these two gadgets makes my life much easier. Before Christmas, I baked a veritable banquet of edible gifts : Chocolate Sable bell and reindeer biscuits, Vanilla Oat cookies, Cheese Star biscuits and Carrot Cakes. Creating this lot meant that my Kenwood Chef and Kenwood food processor were permanently plugged in, and on the worktop. My Chef created kilos of cookie dough and the food processor grated carrots for cake & lots of cheese for the star biscuits in the blink of an eye. To be honest, I use both of them so often that it’s become second nature for me to grab them from the bottom of the bookshelf (the Chef) or the corner cupboard (the food processor) for almost everything I cook or bake. I do get a little distracted sometimes and wonder why my carrots haven’t grated. Note to self : there’s a little feeder tube guard you’re meant to remove first. That’s why the carrots won’t grate! 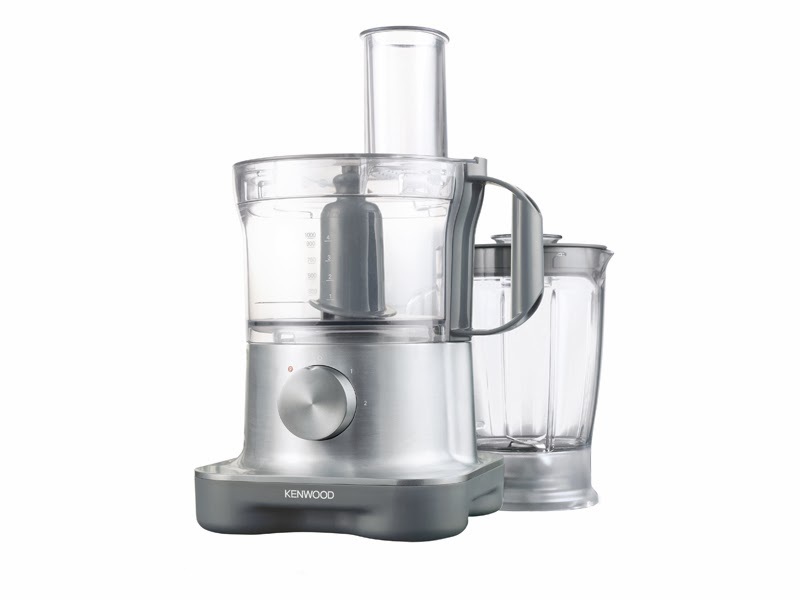 If you’re thinking of buying a piece of kitchen equipment, Argos have a large range of Kenwood available to buy here. Power City also sell a large range of products. 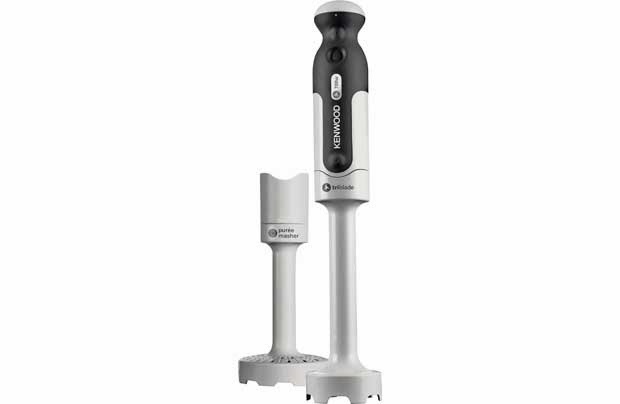 And if you want to buy me a little gift (if you know The Hubs, show him this...), I’d love the little hand blender and masher. The knife set (or maybe just my cook's knife) and the Nespresso machine, couldn't be without either in any kitchen and definitely following me out the door if the place burns to the ground!